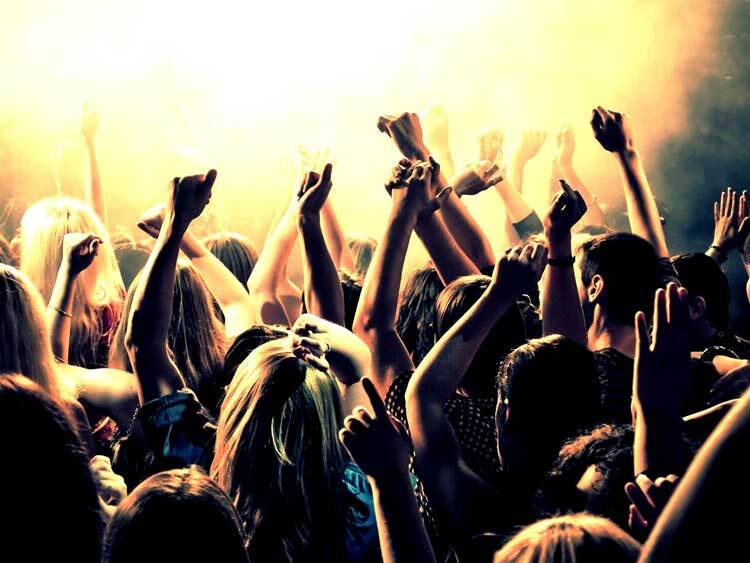 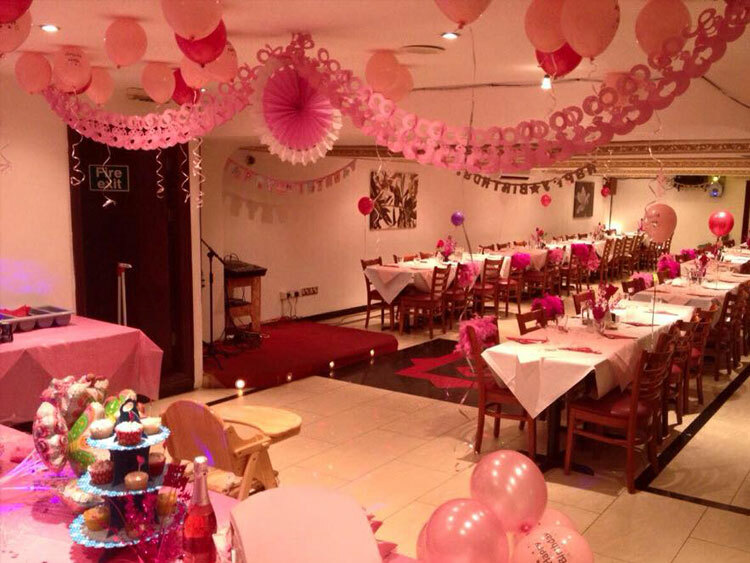 Persian Nights Restaurant is a family friendly restaurant in a stylish atmosphere on Uxbridge Road can seat up to 100 guests and offers a selection of authentic delectable Persian cuisine with attentive and friendly service to eat in or takeaway. 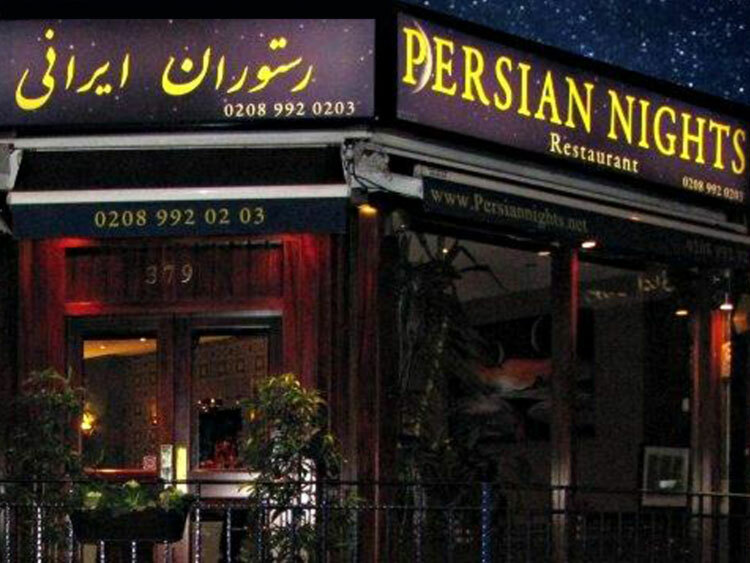 Persian Nights Restaurant is where quality, service and family is what we live by, with unique decor, beautiful paintings and subtle lighting, our dining space exudes elegance with a warm comfort feeling. 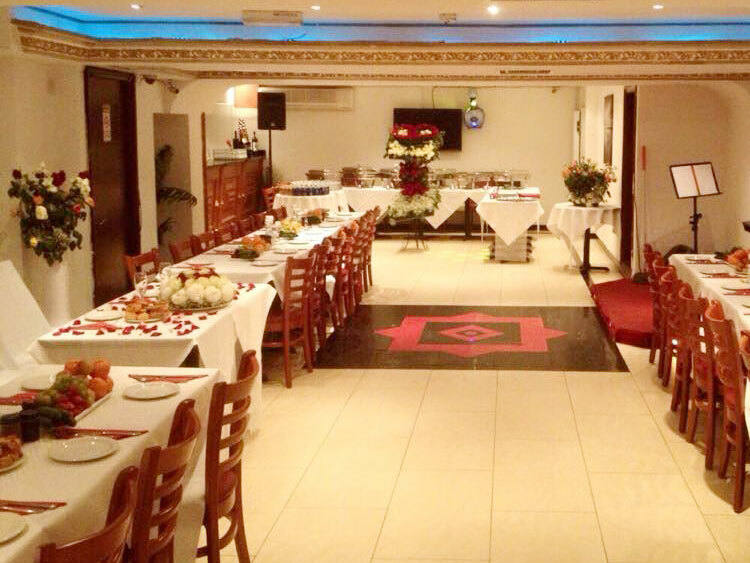 Menu items range from authentic kebabs to seafood and vegetarian meals, as well as good variety of appetizers.